You are doing amazing! 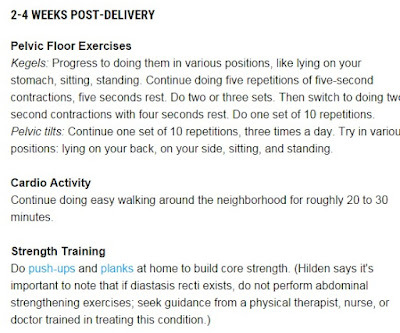 And, that list of exercises is great! I had disastis recti after my 2nd baby, and still do a little. Sadly, I didn't even know about it until about a year later. SO, those kegels and pelvic tilts will be GREAT for you. Good job easing into things. I know it's so hard, but the time will come. : ) Keep it up. You're so beautiful! I have heard of diastis recti but I'm not sure how to tell if you have it or not! I'm hoping I don't - but it would be a good thing to check out before doing much for ab exercises. You're doing awesome Amy and your plan looks like your on the road to success. Freezing eggs? I had no idea that is a thing. Thank you, Jill! I really appreciate you and the #fitfam! You look amazing and not tired at all :) The little man is 2 months old, wow! Please give yourself some time to recover and enjoy all these little moments. 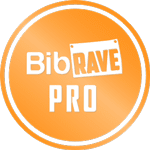 Loos like a great plan to ease yourself back into running. I agree, Joanna! For the first week, not picking up our toddler was a huge challenge! Of course he can walk around by himself... but then who is supposed to put him in the highchair, load him into the carseat, etc. That just wasn't a worry with baby #1 :) Lifting 28 lbs of toddler is definitely a workout! Oh my goodness, LOVE this life hack. Had no clue you could freeze eggs. Then again, I guess you can freeze just about anything! :O! 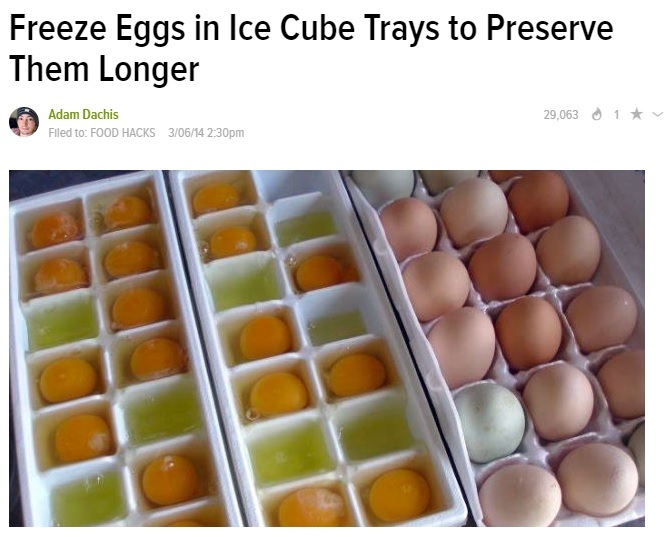 I never would've thought to freeze eggs! That's an awesome idea though--thanks so much for sharing that! :] I'm definitely gonna try it out! i found you through the life of faith link up and i'm glad i did! 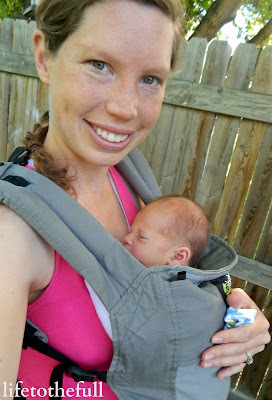 i just had a baby boy (he's three weeks old) and am a runner (well. i used to be before i got a bad postpartum/post half marathon injury after my second baby) and am anxious to get back at it! You guys are just too cute! I just might adopt your postpartum fitness plan :). 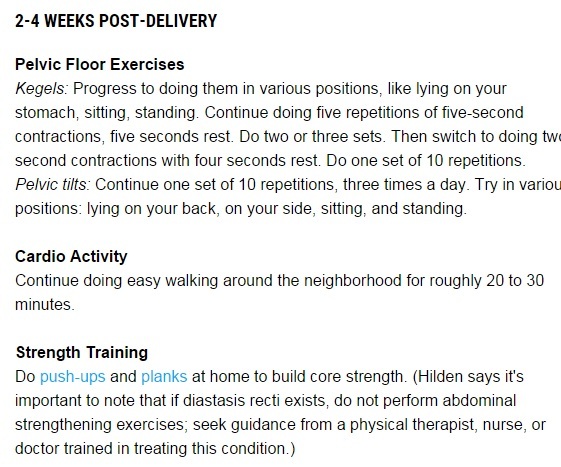 It's so easy to jump head long into working out again (and I did with the first one), but I don't think I was mentally or physically where I should have been for the same reasons...lack of sleep & breastfeeding is a serious workout especially in the first 6 months.